For those that demand the best. If you are looking for a boat that will conquer the ocean on her worse day or cruise at 80mph through the bay, look no further than Freeman Boatworks. For more than a decade, we have built boats for people that value quality, performance, and comfort. Not only will our boats help you reach your destination twice as fast and keep everyone comfortable in the process, they provide an offshore experience unlike anything else on the water today. 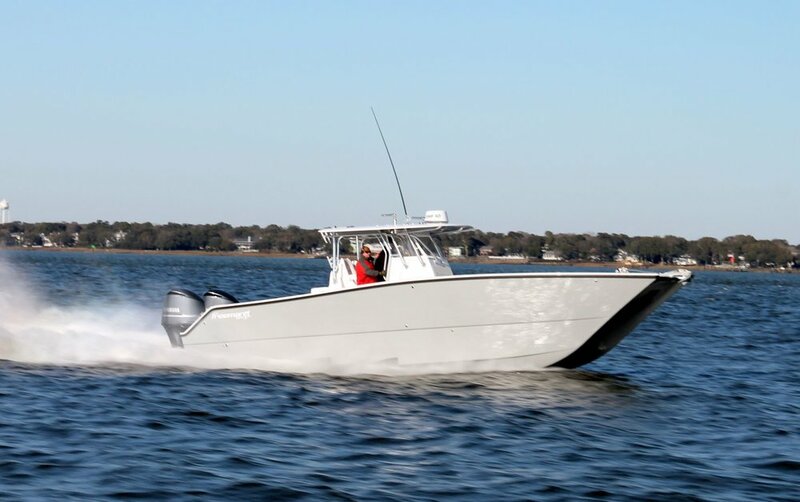 Providing the largest fuel capacity and the ability to comfortably cruise at 45kts, the FREEMAN 42LR is a sport fishing team’s dream come true! 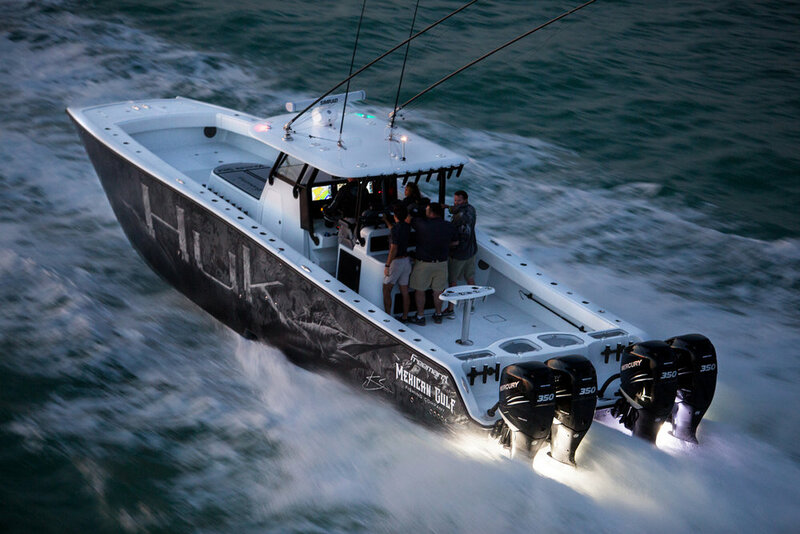 The 37VH FREEMAN utilizes state of the art Vented Hull technology, making it a game changer in offshore performance! Comfortably fish on days you would never dare fish in any other center console. This is the hull that single handily changed the center console market. From the new boats we are building, to the events we are attending, stay connected by signing up for our newsletter. We promise to deliver emails as awesome as our boats.